If you are experiencing any kind of chronic health issue, especially an auto-immune disorder or illness stemming from inflammation, these are the 6 supplements I recommend adding to your health regimen. Even just adding in one or two will be helpful in beginning and continuing the healing process. These supplements aid in bringing balance to your gut and your entire system. They will help to free up the energy needed in order for your gut to be restored. Remember healing is a domino effect that begins in your gut. Ideally, it is best to get our nutrients from the foods we eat. However, with nutrient-depleted soils and unsustainable practices, our food often does not deliver the amount of vitamins and minerals that are needed to have a healthy body. Not to mention the lack of fermented foods in our modern day diet which leads to the epidemic proportions of leaky gut that we are experiencing today. 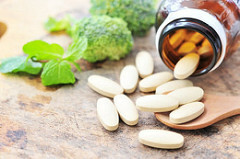 These are the 6 supplements I believe to be an excellent and essential source of nutrients to encourage wellness in your body and sustain a Happy Gut. I’ve always admired the people who could get up in the morning and drink green bitter sludge, but never thought I could do it! Thankfully it’s not sludgy or bitter at all, quite the contrary. Vitality Super Green, I have found to be amongst the many wonderful products offered at The Body Ecology by Donna Gates. Surprisingly, it tastes wonderful and is perfectly suited for candida sufferers. The blend of fermented vegetables and algae is filled with nutrients giving your immune system the boost it needs while also providing a good dose of probiotic. I love it! Most people with a weakened digestive system are not producing adequate stomach acid. Therefore, they are not able to break down foods properly. When foods are not efficiently broken down in our system they begin to ferment. Fermenting food in our body releases large amounts of toxins causing digestive issues as well as provides food for unwanted bacteria and pathogens. Introducing extra enzymes during meals will aid in the digestive process and encourage a balanced digestive environment. The Body Ecology provides several different enzyme options like Assist and Assist SI. 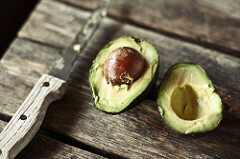 Adding minerals, free of synthetics, additives, fillers and preferably from a natural food source can be a good way to supplement what your food may be missing. Read the labels and do your research to find one that works for you. 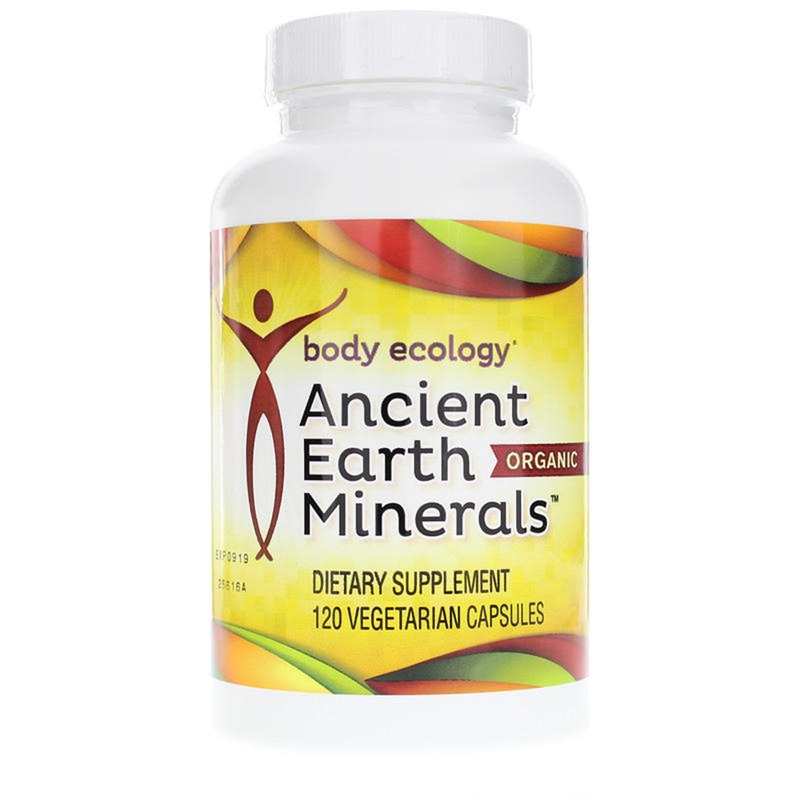 Body Ecology also has some great products to address the lack of minerals in our diet like Ancient Earth Minerals andOcean Plant Extract. I also enjoy a warm relaxing drink called Natural Calm. It’s a balanced Magnesium-Calcium drink that reduces stress and facilitates the assimilation of calcium in your system as well as aids in healthy bowel movements. Omega 3’s have a wide range of benefits. From supporting heart health and good cholesterol levels to improving mood, focus, memory and boosting your immune system. I believe Cod Liver Oil to be one of the greatest sources for Omega 3’s. Not only is it a great source of Omega 3’s, it also contains high amounts of Vitamin A and Vitamin D. Grass-fed meat, pastured raw dairy and wild-caught salmon are also high in Omega 3’s. Collagen functions somewhat like a “glue” that holds our body together. It’s highly effective for healthful gut repair/function, joint mobility, and glowing skin. It even reduces cellulite! 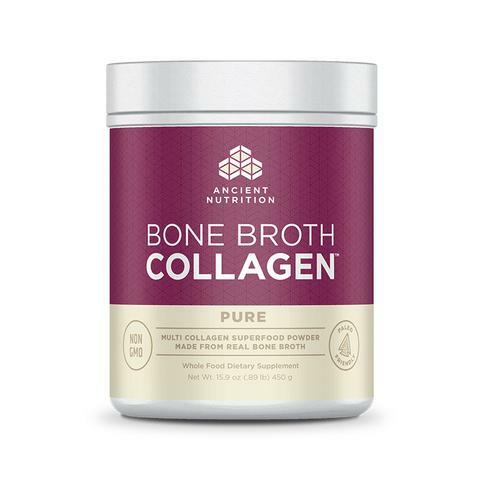 Collagen is present only in animals and is a building block for healthy tissues, ligaments, tendons and bones. It has a very mild taste and is perfect for adding to a smoothie, sprinkle on food or coconut milk shake. I drink a heaping tablespoon every morning in my vitality green drink.